As usual, there is always a speck of truth in every rumor. A few days ago, rumors suggested Microsoft was planning to sell the Nokia brand to Foxconn and now we have the official confirmation. 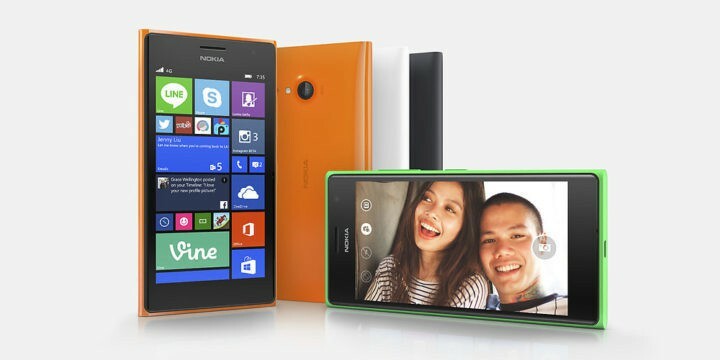 Yes, it’s true, Microsoft has given up on the Nokia brand and stopped trying to resuscitate a dying mobile business. Two years after acquiring the Nokia brand, Microsoft has finally decided to make no more efforts to save the feature phone business and now puts a nail in the coffin. The decision comes after a series of plunges on phone revenues despite the tech giant’s efforts to make its phones more appealing to customers. For example, in the last quarter alone, Microsoft saw a phone revenue drop of 46%, and it seems this was the straw that broke the camel’s back. Foxconn will also acquire Microsoft Mobile Vietnam — the company’s manufacturing facility from Vietnam. When the sales contract is signed, 4,500 employees will have the opportunity to join Foxconn. Microsoft will continue to develop Windows 10 Mobile and support Lumia phones, and phones from OEM partners while putting all its hopes in the upcoming Surface Phone. This phone is expected to land sometime next year, and Microsoft hopes to be as successful as its Surface Book and Surface Pro 4. The Surface Phone is expected to be a premium phone, a pioneer for Microsoft’s revamped phone business. Taken into account how important security is for the Redmond giant, the Surface Phone should be the most secure smartphone in the world. Also, as far as productivity is concerned, no other device should compare to it because Microsoft is king of the productivity apps. Only time will tell if Microsoft’s strategy is the right one this time. What is indeed certain is that Microsoft took the best decision it could have possibly taken. We wish Microsoft good luck and we’re looking forward to seeing the Surface Phone.